We’ve all been there, we have found the one. The dealership has provided the right price and we have paid our down payment. 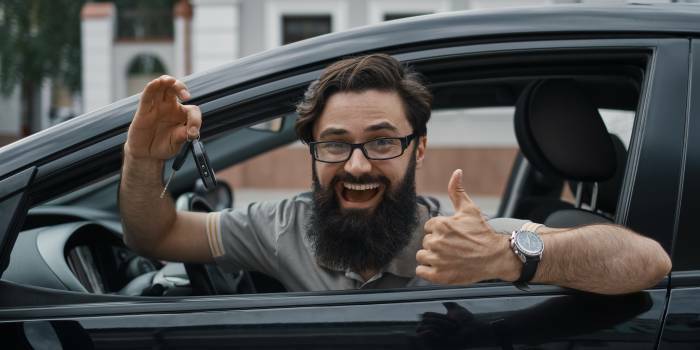 Now all that’s left to do is drive away…..
Metro Auto Dealer Services provides expedited coverage approval for customers with or without current insurance. We help you leave the dealership today with your car no one wants to catch a ride home and leave the car they purchased on the lot. *Note* Priority is always given to clients that come from our dealer network, Its not personal, just business. During Jan-May vehicle purchases are often all at the same time of day. It pays to be apart of our expedited service group.